Our website features the best Ferndale real estate search for homes, condos, land and foreclosure properties available. It is the only site you will ever need! It is easy-to-use and updated by the official Realtor®’s database every 15 minutes. 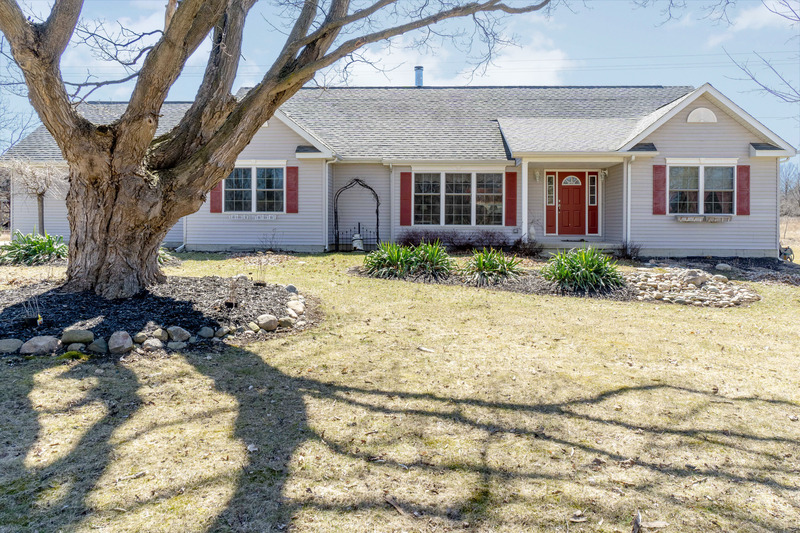 Large colonial with 4 bedrooms 2.1 baths. Large living room plus a den. Kitchen and eating area. Fenced yard with storage shed. All appliances stay. Immediate occupancy.